FstCrs! : Which Snooze Sedan Do You Prefer? Honda Accord vs Toyota Camry! Which Snooze Sedan Do You Prefer? Honda Accord vs Toyota Camry! Excuse me.. 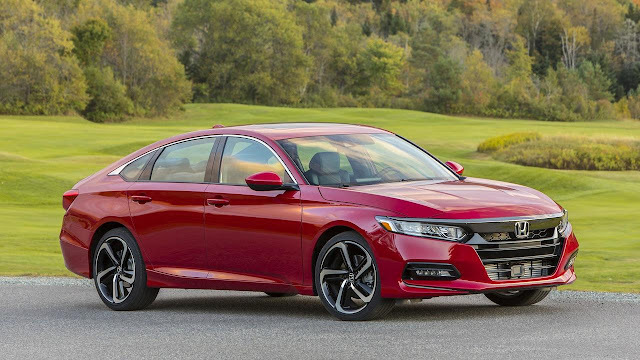 I should have prefaced that title with the phrase.. "In the past..." as these two best-selling Japanese sedans, redesigned for 2018 - are actually pretty dang attractive! Remarkably similar in price at both low and high end as far as trim and package options go, neither 2018 Honda Accord nor the 2018 Toyota Camry disappoint in the looks department. I have to say from seeing them on the road, that I would have a pretty tough choice between the two - based on looks alone. I would have to drive each of them, but based on what I've heard they're both very similar in driving feedback and performance as well. One thing is nice - they're both positioned as well-performing cars, not just the simplest snooze-sedan of old meant to get you from A to B. Sure, they'll get you where you want to go - but both of these cars offer up some excitement as well. 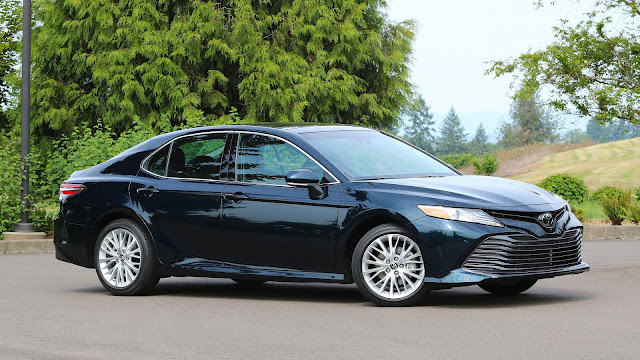 Especially the Camry, if the new ad campaign - excellently done in my opinion - is to be believed. Set to the tune of Queen's "Don't Stop Me Know"- the ads are pretty cool, and sure portray the new Camry as one fun-to-drive vehicle! Check out the full comparison over at Motor1.com!